Paris is the first European map to be introduced to Overwatch since Eichenwalde. A new Overwatch map has been added to the PTR (private testing realm), bringing players to Paris. That's right, Overwatch has gotten a new map named Paris. This new Parisian excursion is also filled with notable real-life landmarks like the river Seine, in addition to juicy lines-of-sight for Overwatch's French sniper Widowmaker. Paris will be only the fifth assault map (out of 20 maps total), and hopefully, it will provide a more varied experience than the current assault offerings. The attacking team's spawn location changes depending on the point that they have to capture; while the defenders usually start out from a home base location. 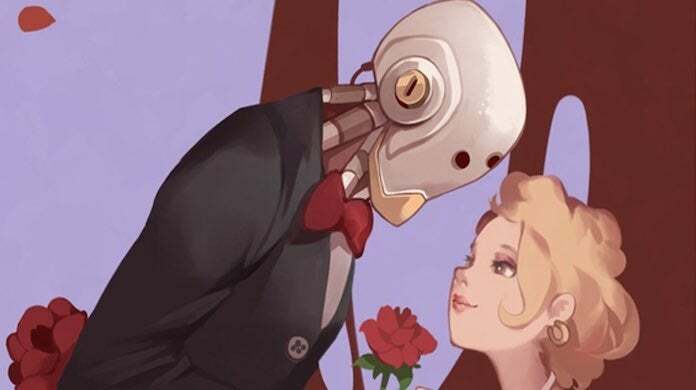 The official Overwatch Twitter announced that players can soon be "whisked away to Paris" on PC, PlayStation 4, and Xbox One. Eventually ending up inside a large manor where the last capture point is. Players nearby Cabaret Luna will be graced with the "velvety alto voice of the preeminent diva Luna", after which players can "step outside" and seize victory nearby the city's artisanal shops. Although, given the romantic theming, we can potentially expect the map sometime around Valentine's Day. "Once you establish dominance over your adversaries, make your way to Maison Marat and deliver the coup-de-grâce", the patch notes said.